Greenville is home to a number of great tourist spots, with both nation-wide businesses and locally-owned shops. The city also boasts lots of natural beauty that you can enjoy at one of the town's eight public parks, a downtown garden, or a special nature preserve. Two local theaters provide arts and culture, while a renowned museum and public library educate and fascinate fans of military and North Texas history. You’re sure to find fun ways to fill your days at these top attractions in Greenville. Named for the most decorated American soldier in World War II, the museum features military exhibits on Murphy and other vets, as well as the history of the region. And nothing has had a bigger impact on the area than cotton, the other half of the museum’s focus. A recent million-dollar renovation effort transformed this century-old park into one of the top Greenville attractions for outdoor fun. 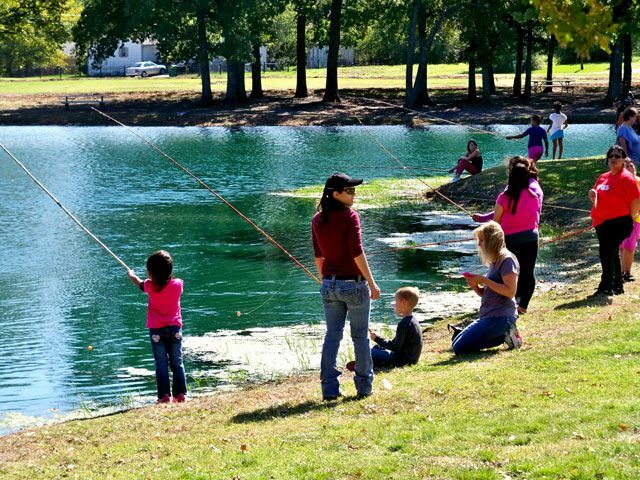 With disc golf, fishing, horseshoes, sand volleyball, picnic tables, a dog park, and more, there’s something for everybody here. 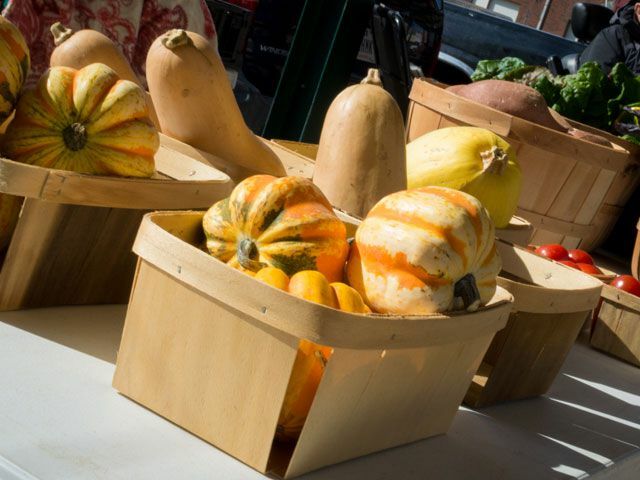 On Saturdays, from 9 a.m. until noon, stop by this farmers market in downtown Greenville for locally-sourced produce, meats, canned goods, natural body products, and more. It’s run entirely by volunteers who are passionate about bringing area residents food that’s high-quality and eco-friendly. GMA is the home of the Greenville Entertainment Series and the Kenneth Threadgill Series, which bring country, classical, bluegrass, big band, and folk musicians to Greenville . It also hosts the Dallas Symphony Orchestra three times a year through a unique and exclusive partnership. Many hours of TLC from local volunteers turned a vacant lot into this green space in downtown Greenville, where you’ll find native Texas plants growing and expert demos on gardening, water conservation, and composting. 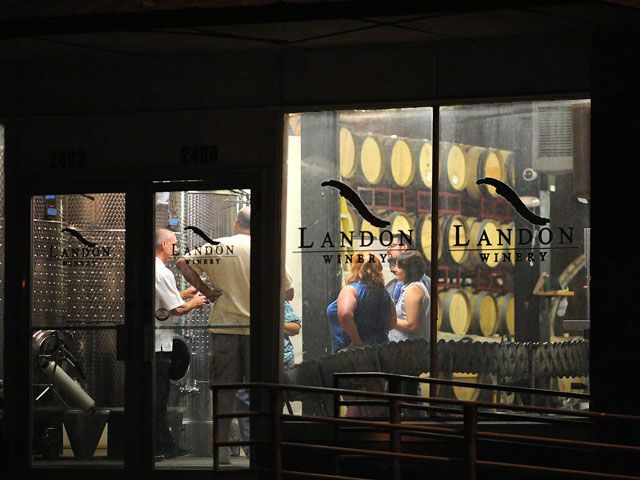 Sample award-winning wines made primarily from Texas grapes at the Landon Winery’s downtown Greenville location. Barrel tastings and tours happen every Saturday, with wine education classes and other special events hosted throughout the year. Go birding or just take in the wildflowers found in this nature preserve’s 100 acres of tallgrass prairie, one of the most endangered ecosystems in the world. First known as the King Opera House when it was built in the late 1800's, this revitalized Greenville landmark hosts movie screenings, theater productions, and concerts in a stylish retro venue. Doors open early in the morning for coffee, pastries, and lunch. Featuring modern architecture and a knowledgeable staff, the public library in Greenville also houses the renowned Northeast Texas History and Genealogy Center. Take a rainy day to come trace your family roots using rare Texas history books and information on more than 212 Texas counties.